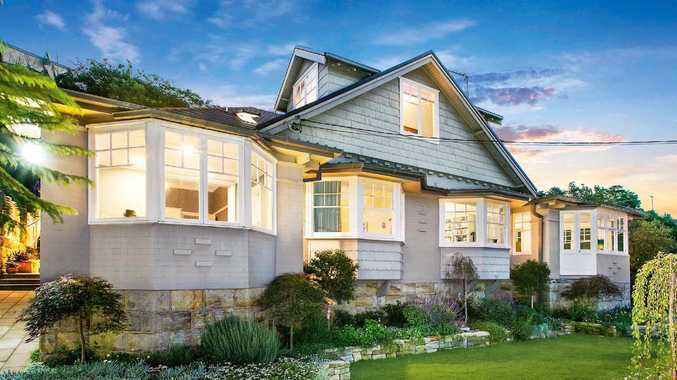 In some areas of Sydney, prices have dropped 30 per cent already. With Sydney and Melbourne's falling house prices infecting other capitals such as Brisbane, Darwin and Perth, some doomsayers say property prices could slump by as much as 50 per cent by 2022. Digital Finance Analytics chief Martin North says Sydney and Melbourne houses will suffer price falls of 20 to 30 per cent, while high-rise units could slide by up to 50 per cent from their peak prices in 2017. 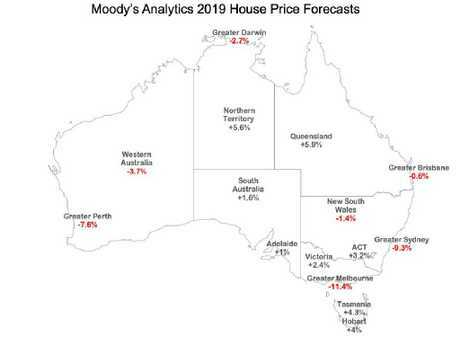 Moody's Analytics released forecasts last week showing property price corrections in Melbourne and Sydney could be deeper than earlier predictions. But on the ground, falls are already exceeding these predictions in some suburbs, and show no signs of stopping. North says prices in Melbourne, parts of Brisbane, Perth and Sydney will fall the most between now and 2022, but it is outer suburbs that will be hit with the largest price falls. "Prices will unwind in Sydney and Melbourne for at least another three years," he says. "The problem is a lot of the high level data is averaged and averaging tells you nothing at all. Prices are not dropping by the same rates everywhere. "In some places, for example western Sydney, prices are 23 to 25 per cent down or more, but areas closer into the city, particularly houses, are probably only 3 to 5 per cent down. "If you look at Newcastle or the Illawarra, it's 7.5 per cent down but there are other areas out in those regions where prices that have hardly moved at all. "Perth is down 15 to 18 per cent on average. And if you look at Darwin, it could be 25 to 28 per cent. So these are big movements, they really are." North believes the biggest falls will affect high-rise apartments. He says the Opal Tower drama is partly to blame, with valuations for some new builds coming in 50 per cent less than what people were quoted when they bought off the plan at the height of the price boom in 2017. Land values are also falling. 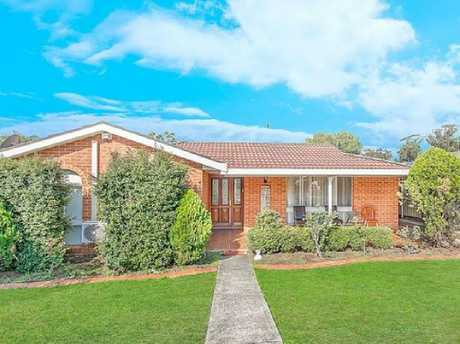 Blue Ribbon Property's Edwin Almeid says land values in Sydney's western suburbs have already dropped 40 per cent, with the average square-metre land price in Bankstown Local Government Area falling from $1500 to $700-$800. "Land has dropped in Lalor Park and Mount Druitt by around 40 per cent already," Almeid says. This home in Jarvis Place, Hebersham, in Sydney’s west, dropped $40,000 from July 2016 to March 2019. Economist former government adviser John Adams - who once worked for Liberal senator Arthur Sinodinos - believes economic armageddon is coming. Adams says Melbourne's falling house prices are in a devastating slide that will go beyond Moody's forecasts and could reach more than 40 per cent from peak to trough. Core Logic Australian head of research Cameron Kushner agrees the Moody's Analytics forecasts are more conservative than his internal figures but he argues property price falls would not be as steep if banks eased lending policies. Real Estate Institute of Australia president Adrian Kelly agrees, saying mortgage lending in regional areas is particularly difficult now and could hurt cities outside of Sydney and Melbourne. Kusher says Sydney has led the nation's property price falls, with the most expensive properties suffering the biggest falls. "We're already seeing areas in Sydney, which have come back 20 per cent or more," Kusher says. 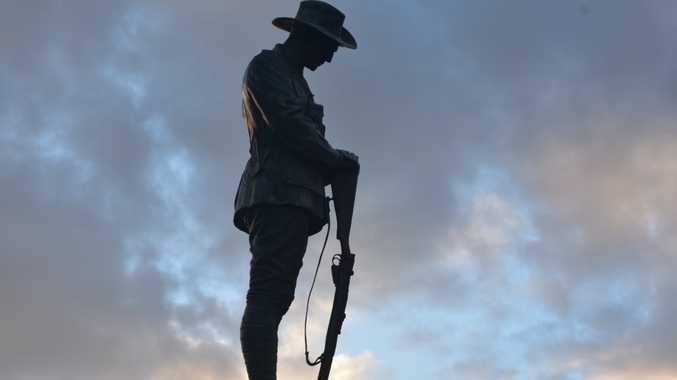 "If you look at Sydney, Pennant Hills and Epping have fallen by 26 per cent from its peak, Ryde and Hunters Hill by 19.6 per cent and Kogarah by 18.4 per cent whereas the lower Blue Mountains has only fallen by 1 per cent," he says. "In Melbourne, it's similar where the top end has dropped, with some areas coming back 18.1 per cent and others like Wyndham only 5.7 per cent." 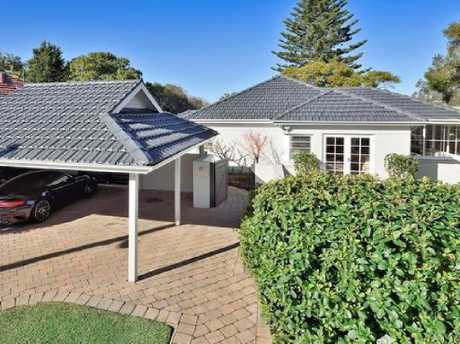 The price of 130 Edinburgh Rd, Castlecrag, fell $440,000 from August 2016 to November 2018. Kelly says Sydney and Melbourne account for 70 per cent of the total value of Australia's real estate. "What's different about this downturn is that it's been quite dramatic after such a huge upturn," he says. "The federal election campaign won't help things, particularly with taxation changes on the agenda." HAVE WE HIT ROCK BOTTOM? Moody's economist Katrina Ell says the Labor Opposition's planned changes to negative gearing are already built into their forecasting models, and are unlikely to prompt any further price falls. "We are in a housing slowdown. This is not doom and gloom," she says, explaining most of the forecast price slides are caused by the fast price run ups that happened during 2017. Deloitte Access Economics partner Nicki Hutley agrees, saying we haven't seen the end of the Sydney and Melbourne price falls, but we have seen the worst of it. "Employment is growing, wages are not strong but are actually growing - these are all signs to say this is not the beginning of something catastrophic," she said.